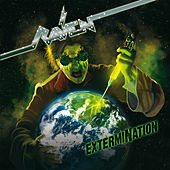 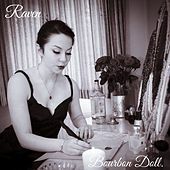 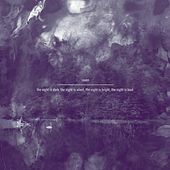 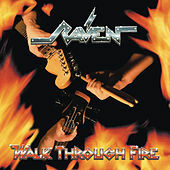 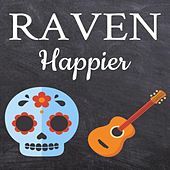 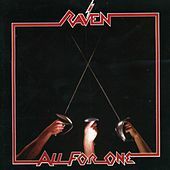 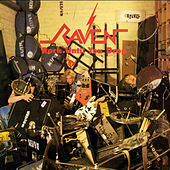 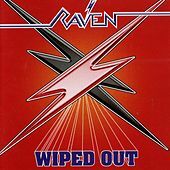 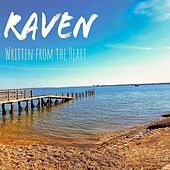 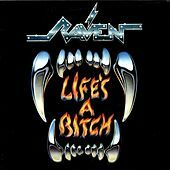 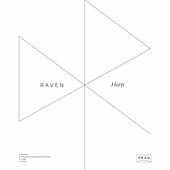 Even though Raven's early releases were indispensable to the creation of Thrash Metal, the band is not always fondly remembered. 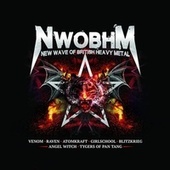 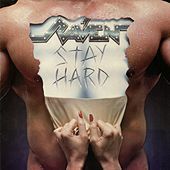 After three solid demonstrations of guitar prowess and wailing vocals in the Rob Halford vein, the band began losing steam. 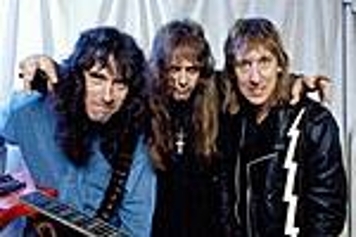 Nevertheless, the string of mediocre hair metal issued by them in the 1980s served as adequate excuse to keep touring and re-living those glory days.